Once school is out it can be difficult to keep kids active. Here are some indoor and outdoor games that will help keep kids healthy and busy. This YouTube series is great way to keep kids busy on a rainy day. 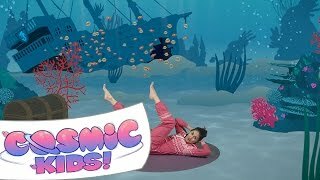 Kids do different yoga poses through an interactive story. The videos are usually about 20 minutes long. 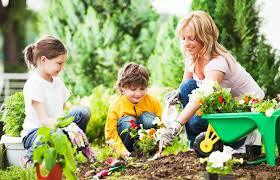 If your child loves getting his/her hands dirty having them start or help out in the garden is a great way to get them outside. It is a fun, easy activity that teaches kids responsibility, patience and healthy eating. 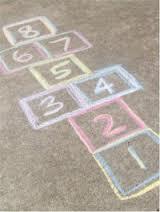 Get some chalk and create games like hopscotch, twister, and four square on your driveway or sidewalk. 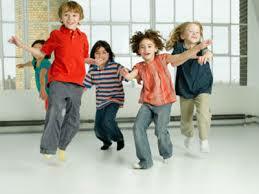 Use exercise movements during follow the leader to keep your kids active on a rainy day. You can also play Freeze with music for some fun. This can be done inside or outside. 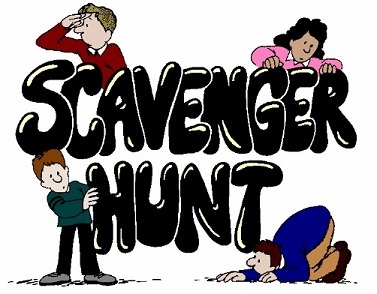 Create a scavenger hunt for your kids where they have to find an object that starts with every letter. This will keep them busy for a while! 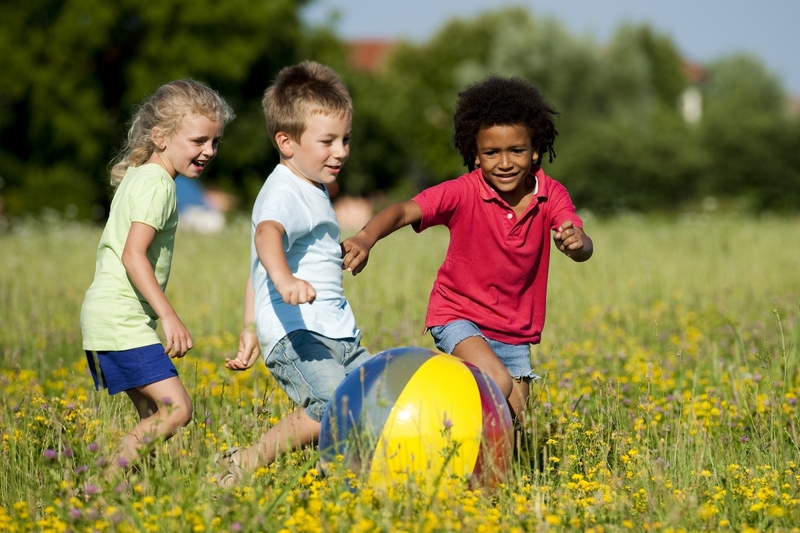 Keeping kids active and interested can be difficult in the Summer months. But get creative and keep them moving so they can stay healthy all year round.